In an effort to inject more tranparency into the PCOTY judging process, we've re-introduced a scoring system for 2016. Each judge scored each car out of 10 on six criteria, outlined below, for a total out of 60. With five judges, each car gets a score out of 300. In previous years judges have simply ranked the cars from first to last so hopefully this process gives you, the readers, a greater insight into how and why each car ended up in the position it did. 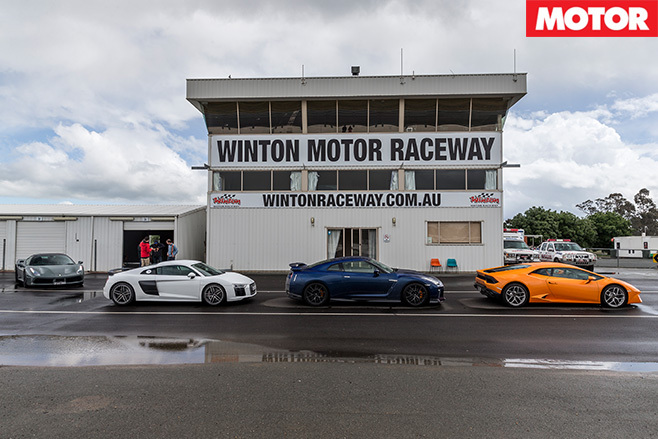 Unlike your traditional comparison test, each car is assessed and scored in the context of its peers rather than against the other contenders. For example, the VW Golf GTI doesn't automatically score a 10 for value simply because it's the cheapest car in the field. Rather, its value is judged in terms of what it offers as a hot hatch. 1. Performance – Outright speed, engine response, gearbox feel and smoothness. 2. Dynamics – Grip, chassis balance, braking performance, steering. 3. Accessibility – How easy or difficult is the car's performance to extract? 4. Liveability – Road noise, ride comfort, ergonomics, visibility, interior quality. 5. Value – Purchase price, cost of key options, standard equipment and performance offered. 6. 'X Factor' – Styling, exhaust note, how badly we want one. 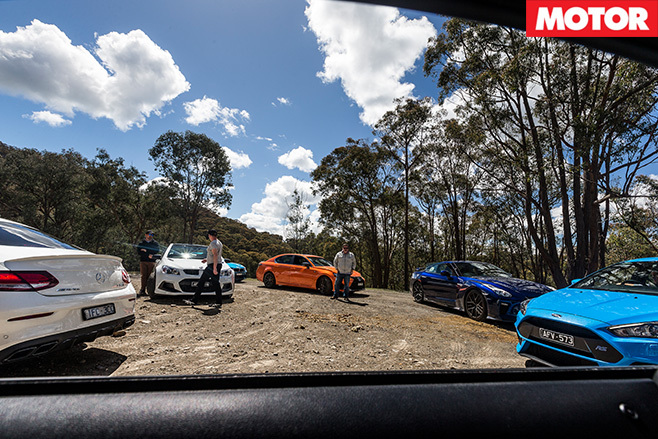 Watch this space and stay tuned for more Performance Car Of The Year action! 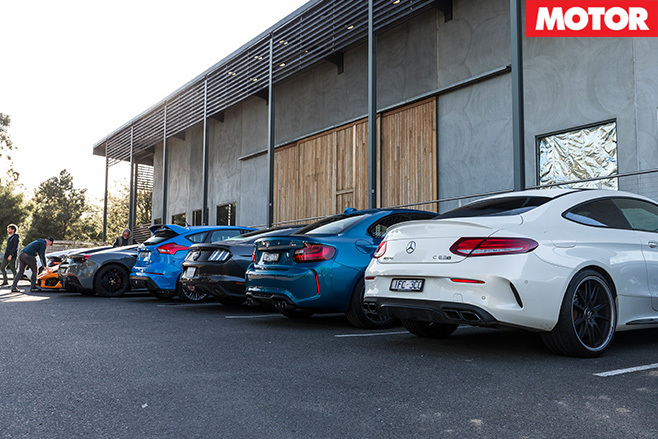 The performance car of the year will be announced at the Australian Motoring Awards on February 1, 2017.